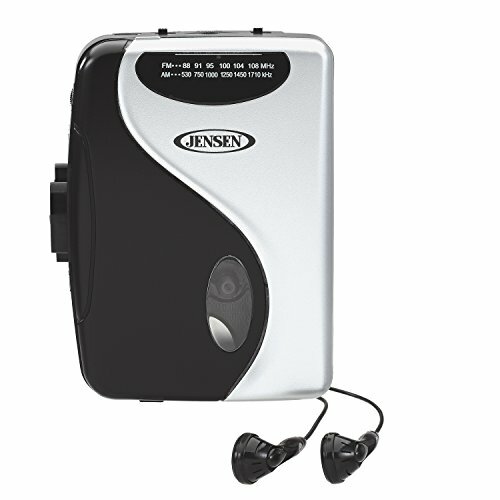 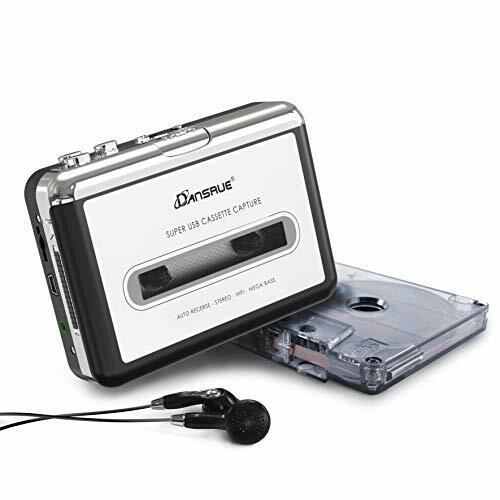 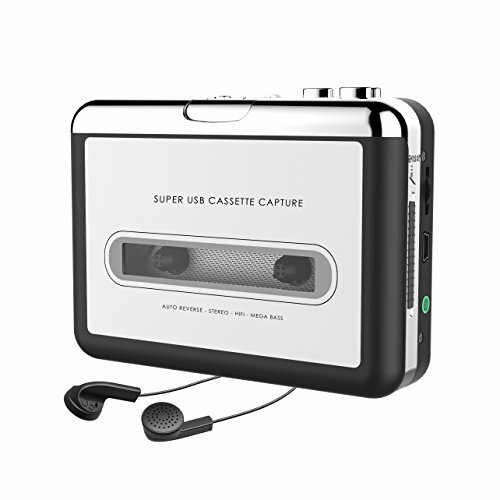 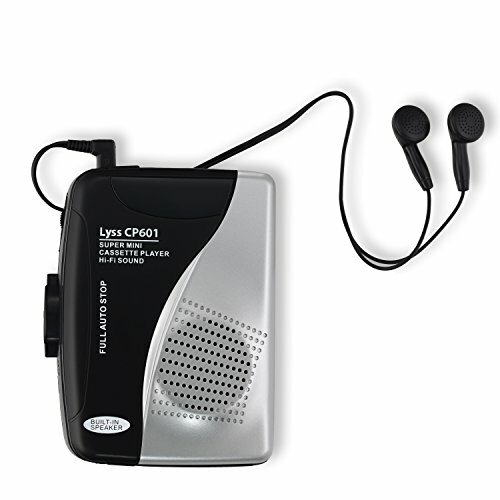 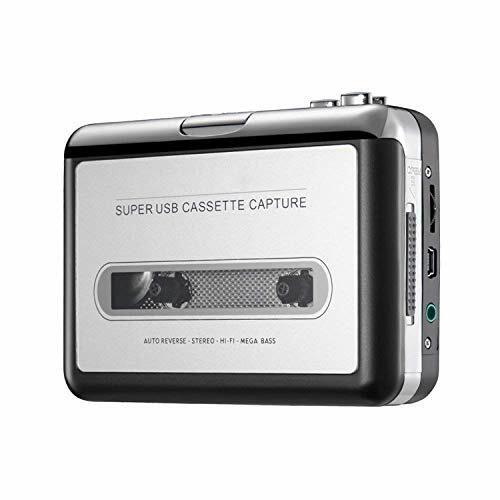 Lowest price stereo cassette player!‎ stereo personal tape cassette player Walkman. 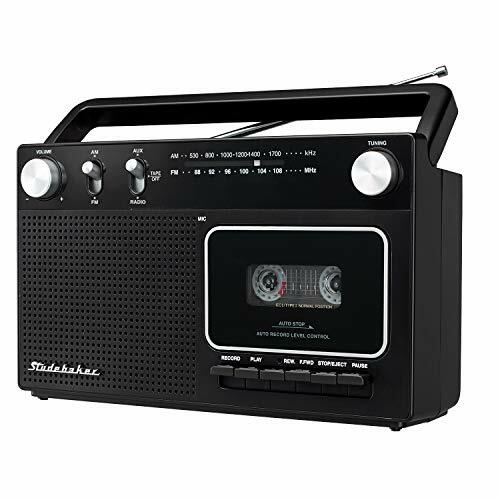 Full auto stop. 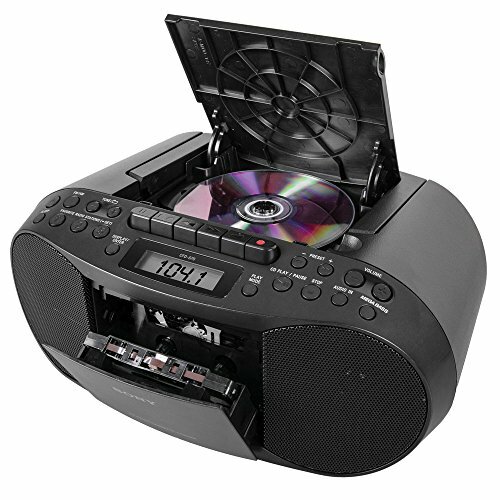 3 Buttons play, fast forward and stop. 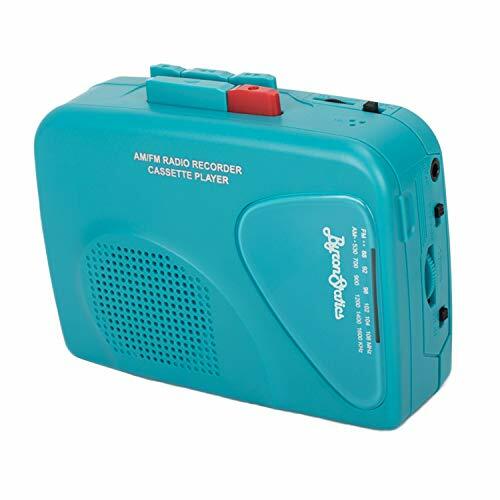 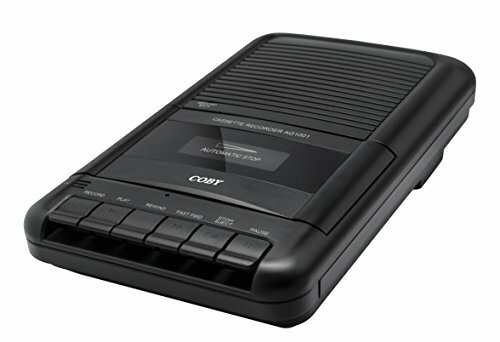 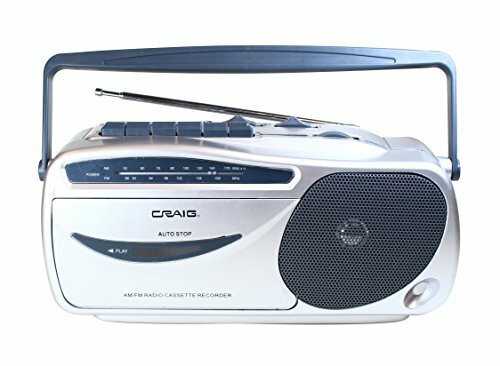 The Craig Electronics portable AM/FM radio cassette players feature 6 function keys for the cassette player with auto stop system and cassette recording function.